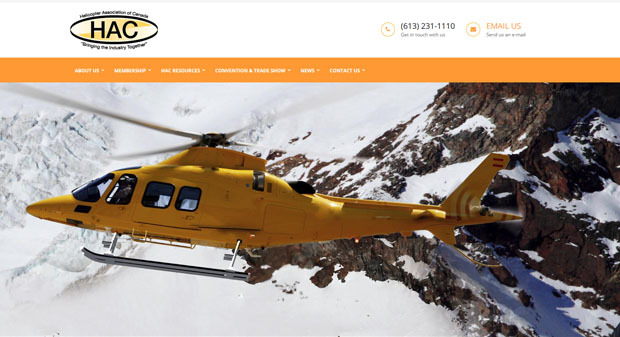 Based in Ottawa, Canada, this is the main association for the helicopter industry in Canada. 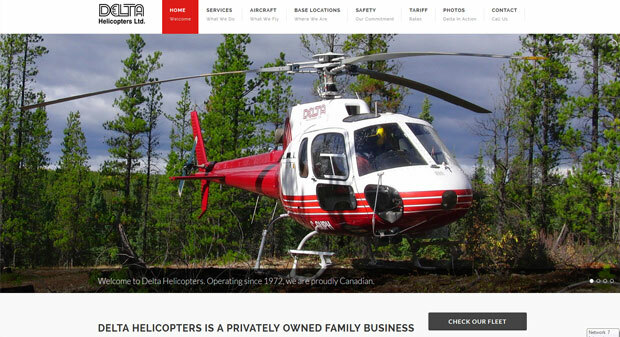 Delta Helicopters is a privately owned business operating with a fleet of 19 helicopters, 6 bases, and 50 employees, Delta Helicopters has been providing helicopter services in Northern Alberta and across Canada since 1972. 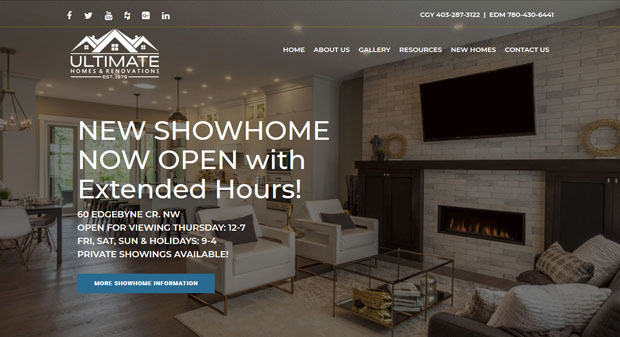 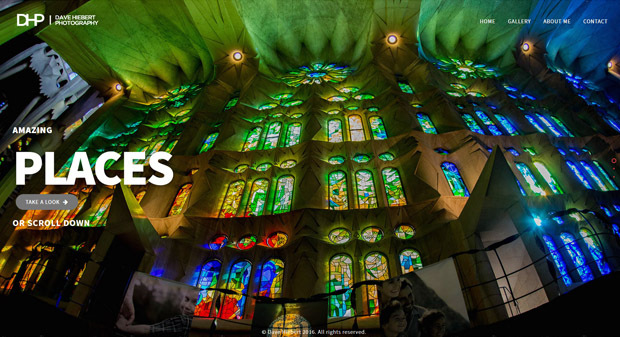 Ultimate Homes & Renovations is a complete home renovation companyas well as home builder serving the Calgary and Edmonton areas. 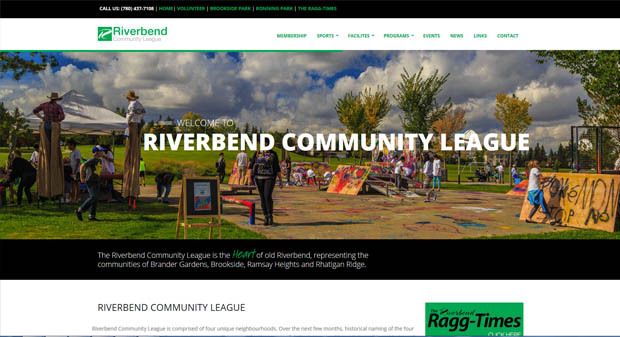 Highlighting events and happenings in the Riverbend Community.